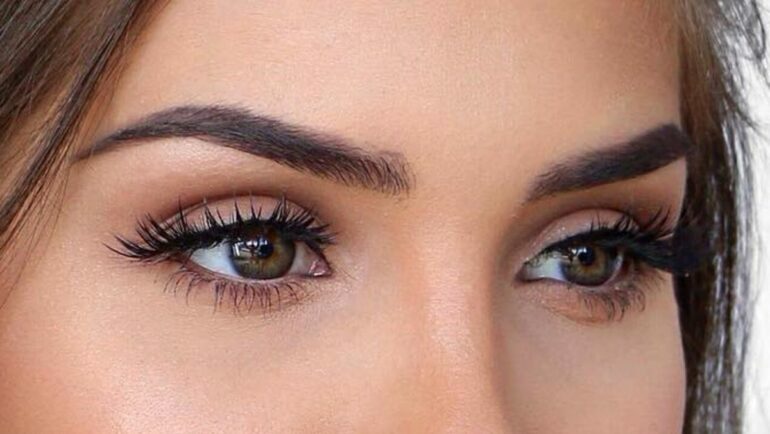 There is nothing better than a popping eye makeup look. It is very easy and cheap to include these simple tricks in your daily eye makeup look to take it up a notch and really get the very best out of your products. Set a long lasting base and make your eyeshadow last longer with this easy to make primer. It is cheap and works just as good as any name brand primer out there. Take equal amounts of your favourite BB Cream or tinted moisturizer and mix it in with any concealer that matches your skin tone. To this mixture add your aloe vera gel, which acts as a great natural primer, and mix well. You can store this mixture in any container with a lid and use it to prime your eyelids before you begin applying your eyeshadow and eyeliner. Forgo eyeshadow and use a gel liner to get long-lasting, budge-proof coverage. This is especially great because liner is usually much cheaper and the result is a chic eyeshadow base that lasts much longer than most other products. crosshatch gel liner onto lids and blend well using a fluffy brush. Use this technique for base colours like browns and blacks. Turn any eyeliner pencil into super-intense gel liner. This can this be used as a base eyeshadow or even to get that dramatic winged look. Take your favourite eyeliner pencil in any colour and hold under a flame for 1 second. Let it cool down for about 15 seconds before using it as a gel liner. You will be saving money and getting the best out of your kohl pencils. Get the drama of false lashes without the extra costs and fussy application problems. This method does not need any fancy products or great makeup skills. Between applying each coat of mascara, dip a Q-tip in baby powder and run across your lashes, focusing on the tips. The second coat will attach to the powder for a longer, fuller look.